Jaime helped lead a Binghamton offense that put up 32 runs in their 2 games this past weekend. 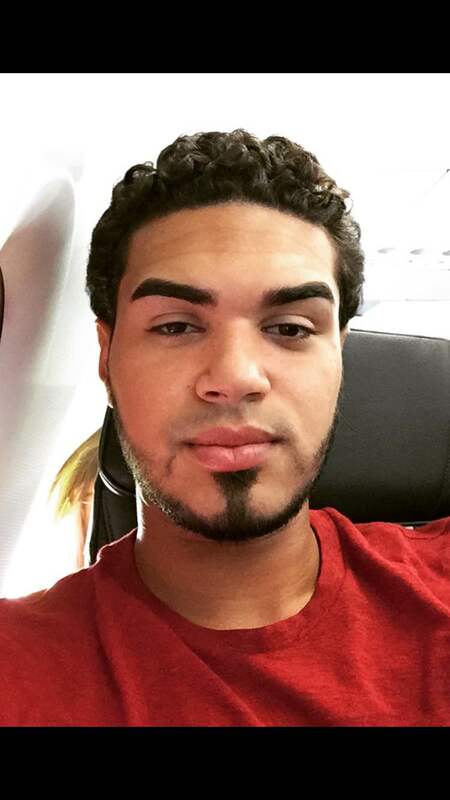 In total he went 5 for 8 with 1 HR (grand slam), 9 RBI's, 5 runs scored, 5 SB's (one being a steal of home) & 2 walks. 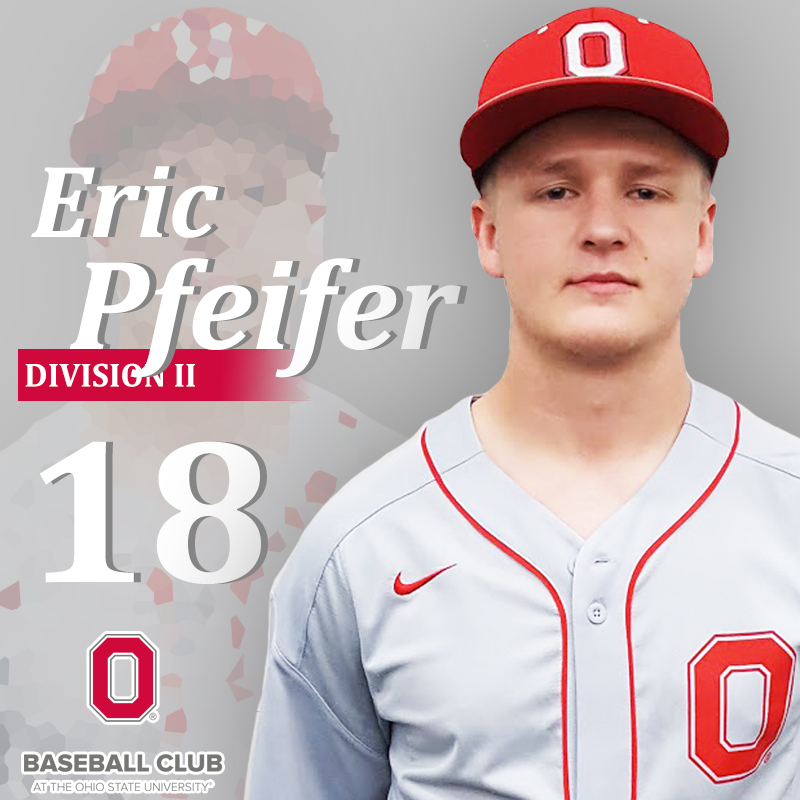 Pfeifer helped OSU clinch their conference this past weekend as he took down #4 ranked Adrian College. Earning the CG victory, he hurled all 7 innings giving up just 1 ER on 6 hits, while waking 0 and striking out 2 to help propel the Buckeyes into the postseason!